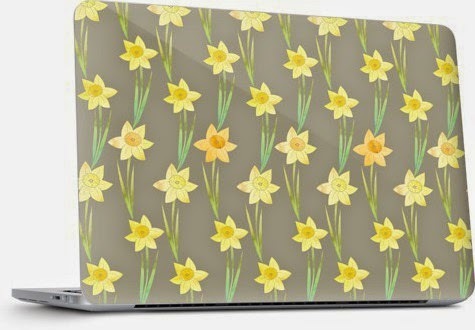 Watercolour Daffodil Pattern Print Fabric, available from Zazzle! One of the ongoing projects that I have incorporated into my daily drawings is a monthly drawing of a flower. Each month, I draw that months respective birth flower. 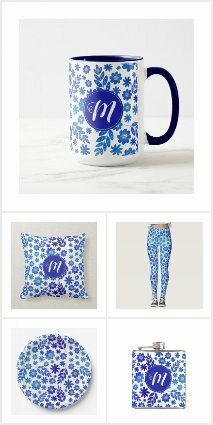 Its a great little project to get me thinking of different patterns & techniques I can use to make these flowers beautiful, but different every time. March's birth flower is the Daffodil. Daffodils are beautiful flowers with long stems and leaves. They have six petals and are most commonly found in the colours yellow and white, though the centre can be found in orange or pink more rarely! The daffodil symbolizes unequaled love, rebirth, domestic happiness, respect, regard and friendship. It is the embodiment of spring and new beginnings. Did you know? The Daffodil is often called by its other name, Narcissus. There are many speculations on how the flower got its name, but my favourite link is to the greek myth of Narcissus, the self absorbed one. Narcissus was known for his beauty, and he was very proud and very, well, narcissistic. Nemesis, the goddess who acts against those who succumb to hubris, noticed his self absorption. She led Narcissus to a pool, where he saw his own reflection in the water and fell in love with it. Unable to turn away from the beauty of his own reflection, Narcissus fell in the pool and drowned. It is said that the Daffodil started growing where the young man drowned, earning its other name, Narcissus. 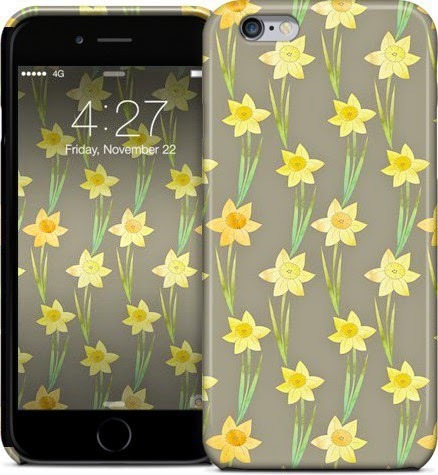 Daffodil pattern on the iPhone 6 case. 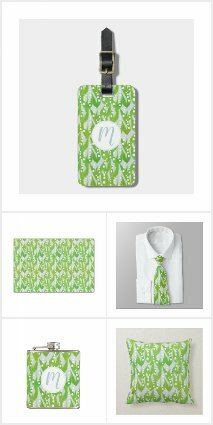 Available in a skin or a case, and for the iPhone 3G - 6 plus. Laptop skins! 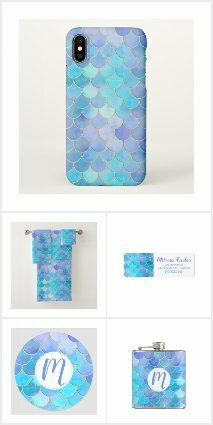 These skins are available for PC and Mac laptops, from size 13" - 17". Samsung cases & skins. 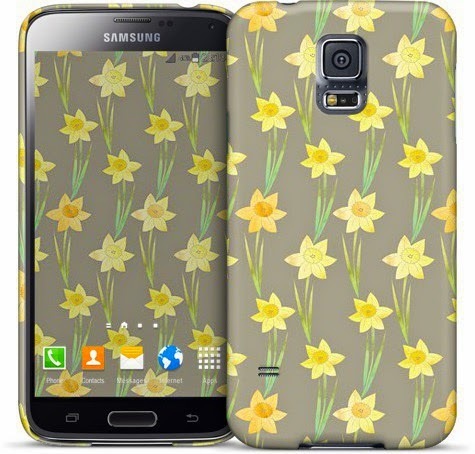 In this display is the samsung galaxy S5, but this design is also available in a whole array of samsung phones.